Do you feel like you’re flying by the seat of your pants & re-inventing the wheel with every new client project you take on? Are you lacking organised processes that hold you back from converting inquiries into clients and consultations into design projects? Would you like to feel more confident when communicating with clients? In addition, you’ll also get exclusive access to three videos! First, an introductory video with a step by step walk through of my process from the initial call to the start of the initial consultation. Second, a NEVER DONE BEFORE style of video where you’ll see EXACTLY how I handle the discovery call. 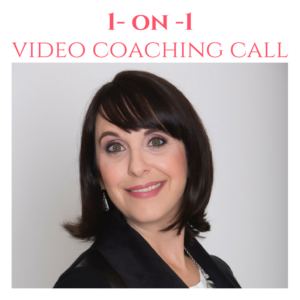 Here I show you how to confidently share details of how a client will benefit from working with you; how to manage expectations in terms of what to expect when working with you and one of my favourite lines which potential clients LOVE to hear. Third, is also an exclusive and NEVER SEEN BEFORE style of video of an initial consultation meeting. 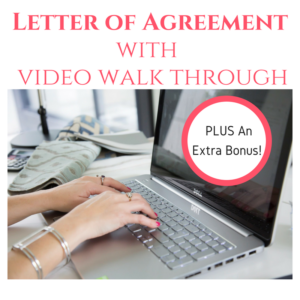 See how I take control of a meeting, discuss packages and pricing and how to deal with possible awkward scenarios with clients and how to deal with them professionally and confidently. 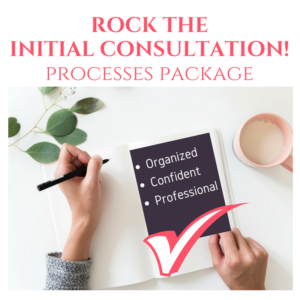 A 20 page PowerPoint package for reference, which includes information on how to handle consultations where clients are hiring you for ongoing services. Those can be quite different to the consultation only meetings for design & colour advice. Don’t worry, I cover it all!